It’s not just about horses here at Ocala Breeders’ Feed and Supply. We carry a wide range of livestock feed & supplies from longtime trusted suppliers. 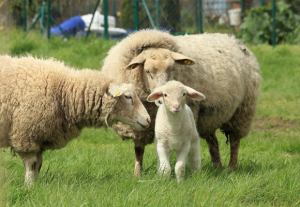 OBFS provides feed, animal health products and other products for raising and maintaining animals such as cattle, swine, goats, and sheep. OBFS also carries all stock feed that can be used when multi- species are kept together. Our friendly knowledgeable staff will be happy to help you with questions about the benefits and expectations of products. Browse a sample of our stock below or stop into any of our locations today. Remember, we’re always happy to place custom orders!